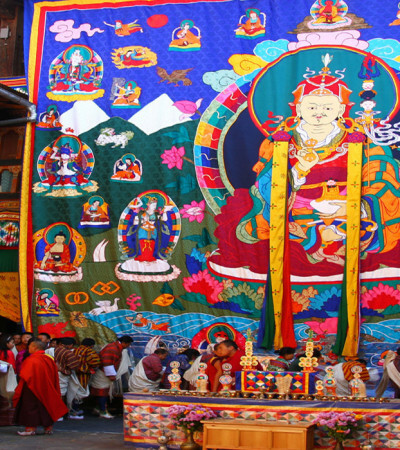 Tharpaling Thongdrol is a one day festival and is mainly the display of gaint thangka or thongdrol (applique silk work with buddhist images) of Jowo Jampa and Kuenkhen Longchen Rabjam which are displayed every year alternatively (15th day). 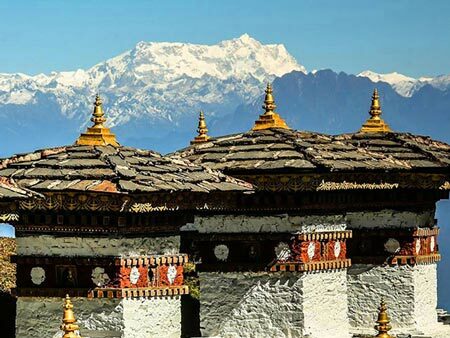 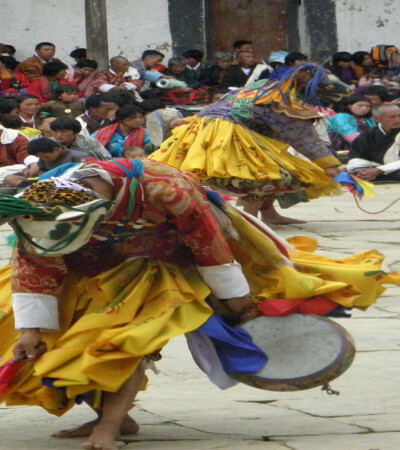 The Thongdrol is preceded by prayer ceremonies called the Moelam Chenmo which is performed by the monks of Tharpaling Lhakhang for 10 days to the local people of Chumey every year (1st -14th day). 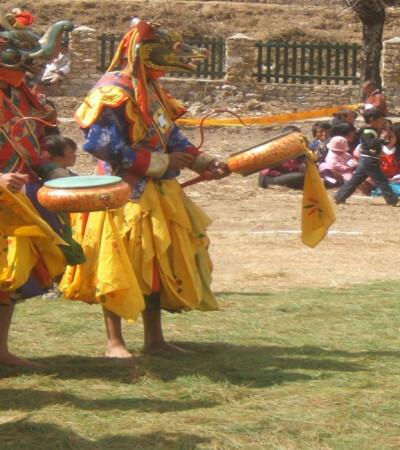 No chams /dances are performed during the entire festival. 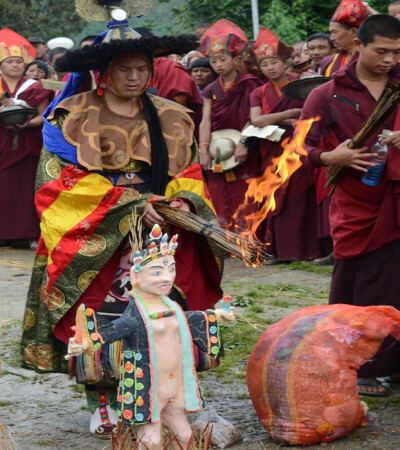 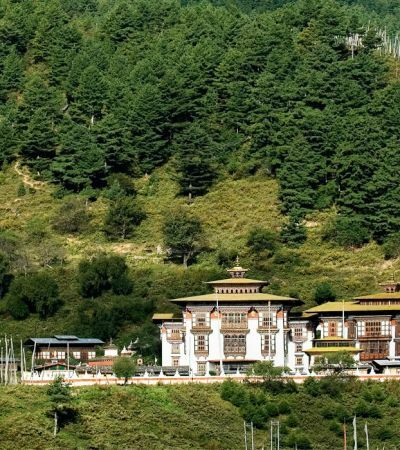 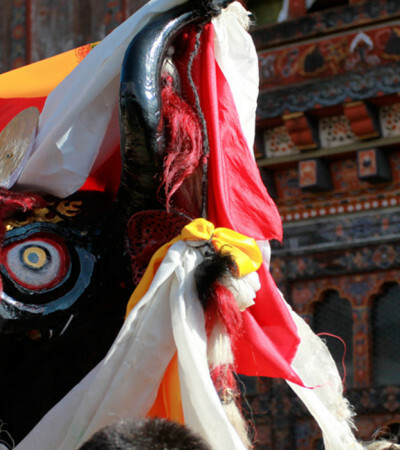 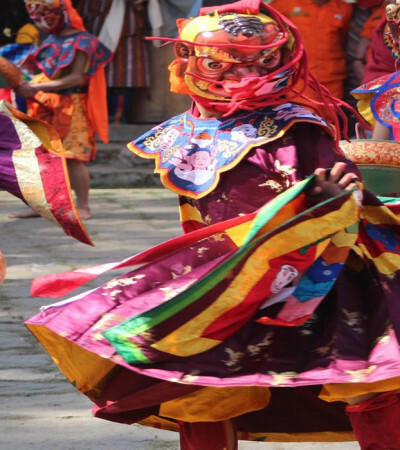 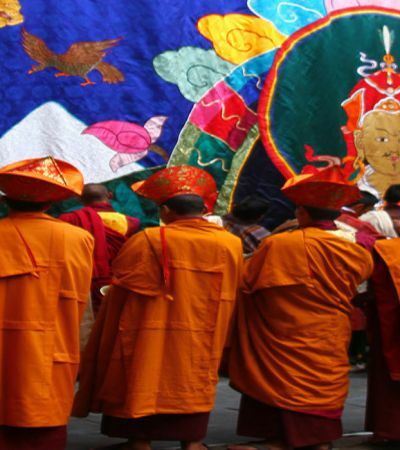 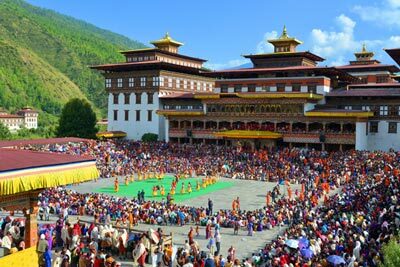 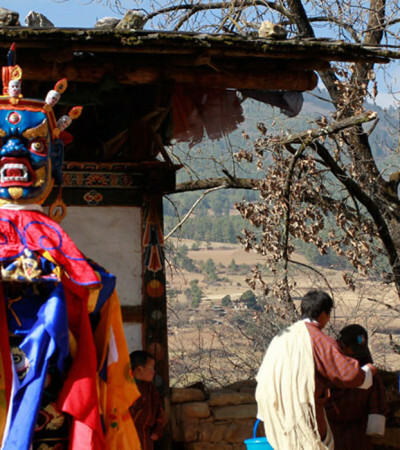 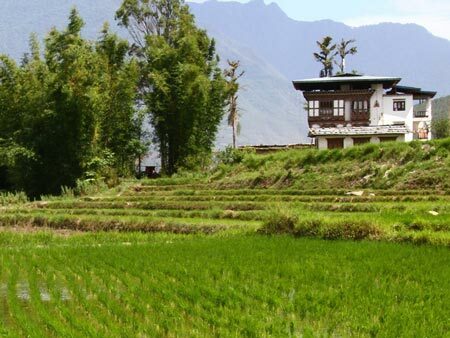 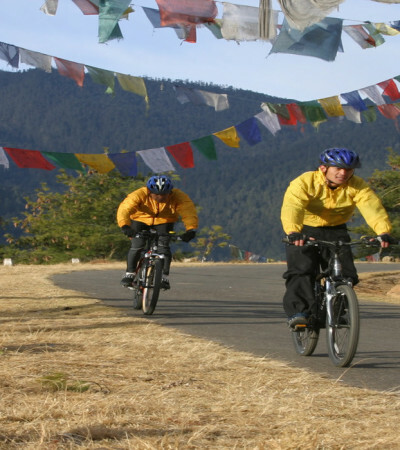 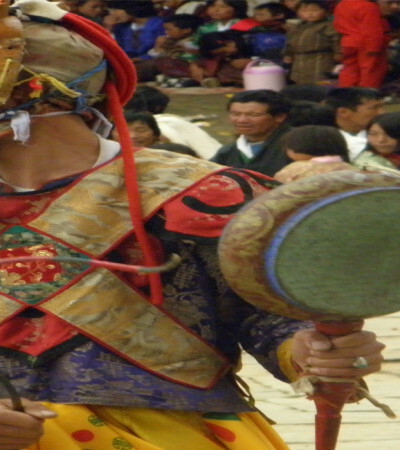 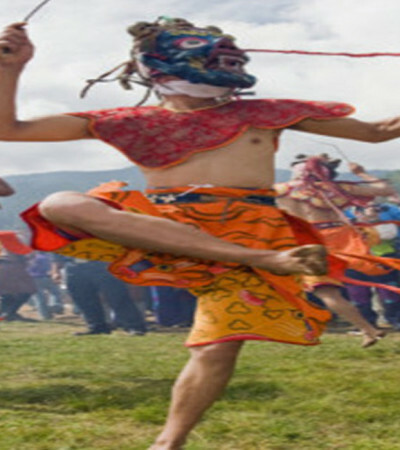 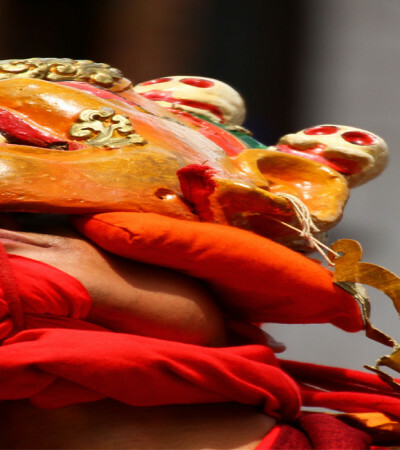 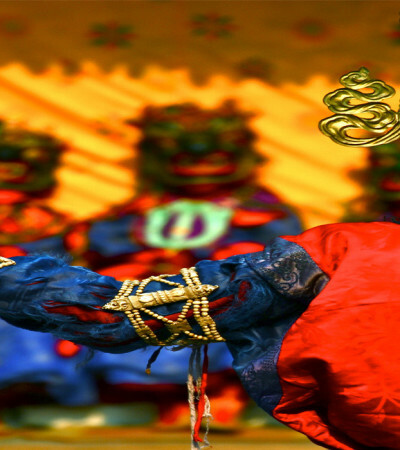 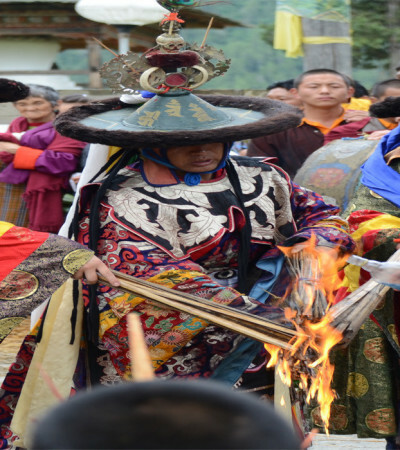 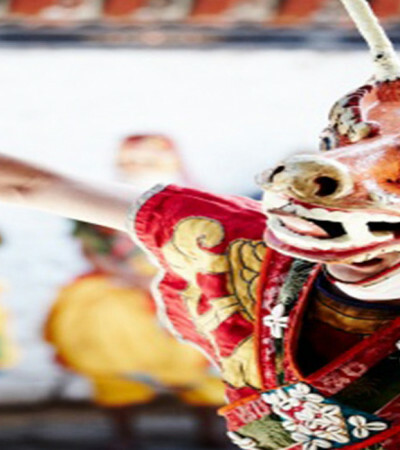 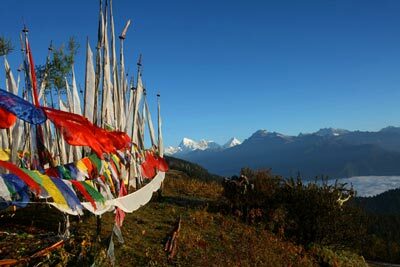 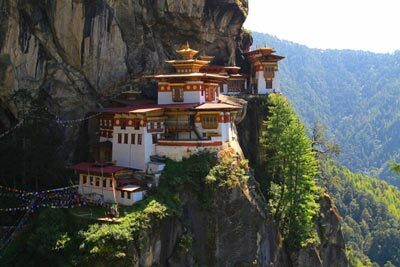 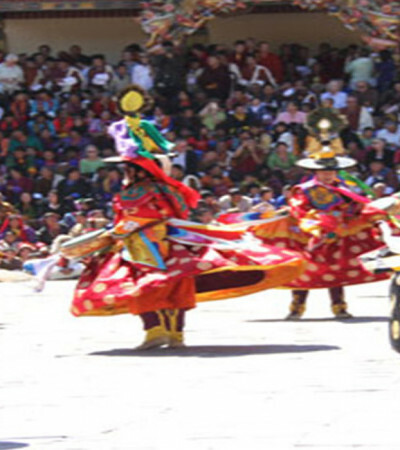 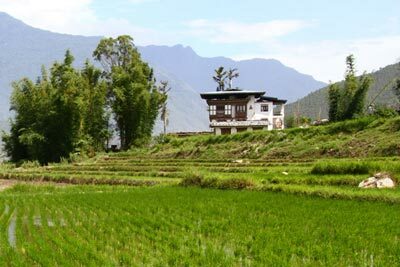 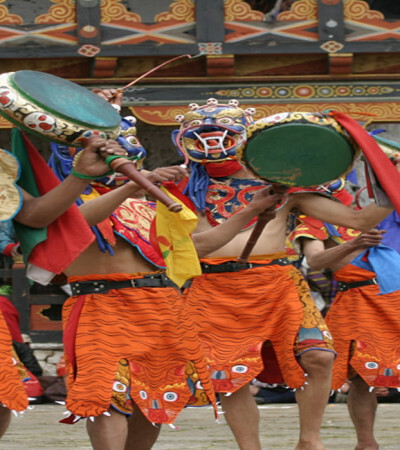 This festival takes place in the sacred Gayden Lhakhang in Ura, Bumthang. 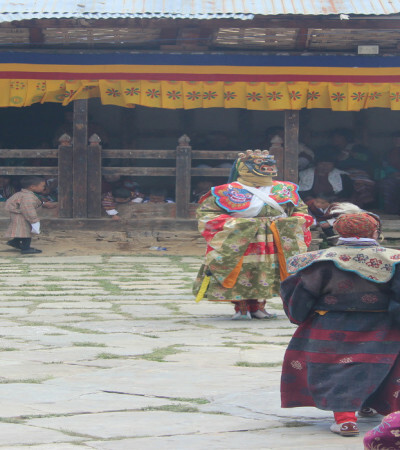 It is a small festival to the temple. 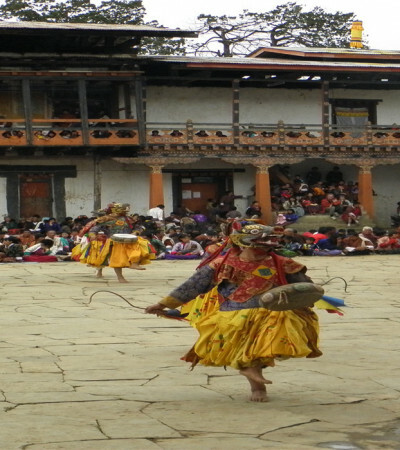 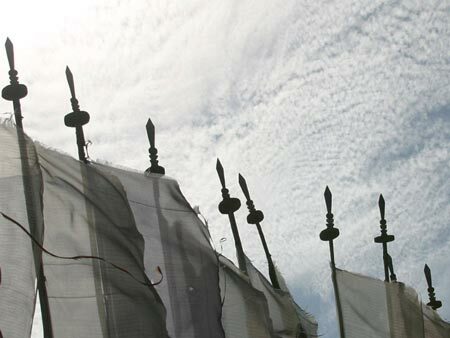 Shinger Meto Choedpa is held at Shinger lhakhang in Ura, Bumthang. 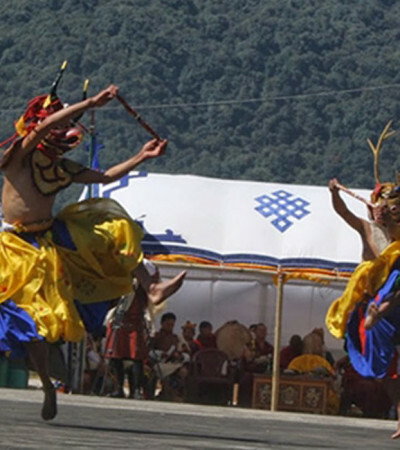 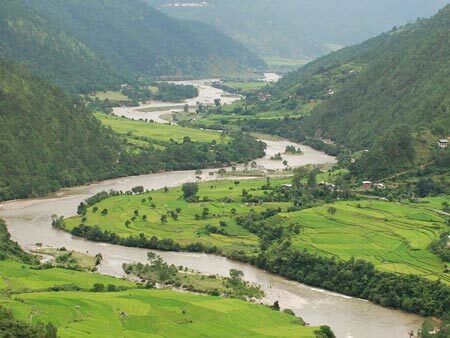 Viistors can join this festival and enjoy the beautiful scene of Ura valley.